For those of you who don’t know, Beatrix wrote more than just the twenty-three books that are most popular. 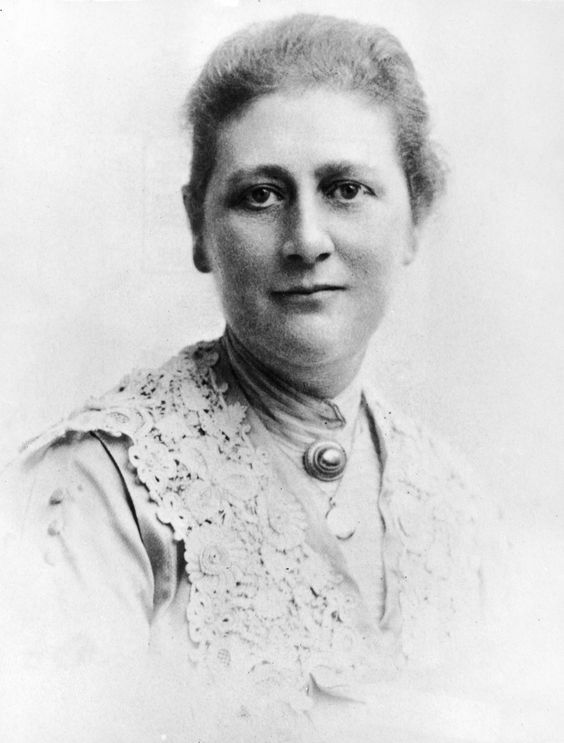 She got her start by illustrating greeting cards and near the end of her life she wrote such delightful tales as the Fairy Caravan and the Tale of the Faithful Dove. 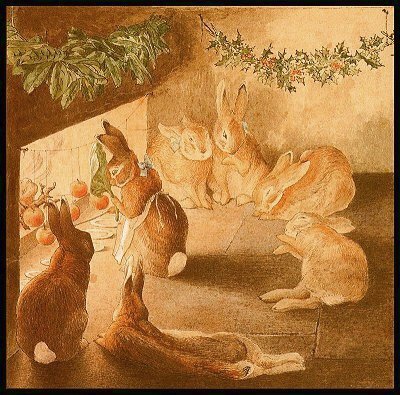 One of those delightful little stories is called The Rabbit’s Christmas Party of which you can read a version here – The Rabbit’s Christmas Party. When I started to think about a recipe that would go well with Beatrix’s charming cottage tales, I tried to find a classic Victorian holiday recipe that wasn’t elaborate, but rather rustic. Something that you might find a family, who lived in a quaint cottage in the English countryside, enjoying. The Rabbit’s Christmas Party gave me some inspiration and I settled upon roasted apples as being both easy and delicious and reminiscent of a cozy evening by the fireside. I used this recipe here and it came out beautifully! Instead of the cranberries in the recipe I filled the apple core holes with walnuts. I had never roasted whole apples before, but I was pleasantly surprised to find that I (and my family!) really enjoyed how flavorful they were and how juicy they stayed.